As we head into the winter season, please be advised that our Visitor Centre Hours will be changing. As of October 10th, the Visitor Centre in Elkwater will be open Wednesday - Sunday 10:a00am - 5:00pm; Closed Monday & Tuesday. Hidden Valley Ski Resort - Season Passes on Sale Now! Snow is on the way! Get your Season Pass for Hidden Valley Ski Resort and spend your winter on the slopes in Cypress HIlls PP. Early bird pricing for limited time only! These works are scheduled to start September 6 with a completion date of October 31st. This project starts just past the Reesor Lake Road viewpoint and continues all the way to the end of the existing asphalt at the east end of the lake. During active construction activities the road will be closed and a detour route will be set up (refer to detour map below). Access to Battle Creek Campground and Reesor Lake campground will remain available either via Reesor Lake Road or via the detour route during active construction. Please be advised that the detour route is gravel, not paved. Access to Reesor Lake Dock and boat launch may be restricted during active construction activites. Access will be made available when possible. All inquiries can be directed to the Visitor Centre at 403-893-3833. August Tours and Programs are in full swing! Pre-register for all programs at the Visitor Centre. The Alberta Winter Games 2016 is coming to Cypress Hills Interprovincial Park February 14-16. Bring the family out and cheer on athletes as they compete in five sporting events - Alpine Skiing, Freestyle Skiing, Snowboarding, Cross-Country Skiing and Biathlon. There are also lots of winter activities for you to enjoy in the Elkwater town site. Try our 1.5km skating trail or outdoor skating rink. Go tobogganing, snowshoeing or cross-country skiing (limited access to certain trails may apply during sporting events, for more details click here) Rental equipment is available from the Visitor Centre 9:30am-5:00pm daily February 10th - 21st. 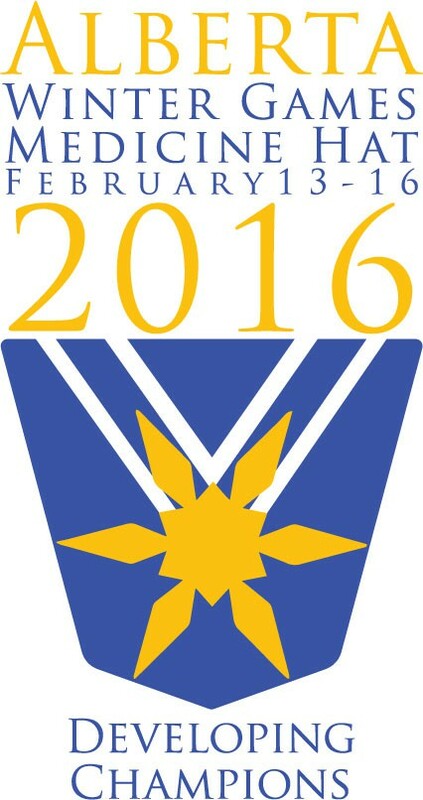 See the full schedule of events and buy tickets at the Alberta Winter Games 2016 website.